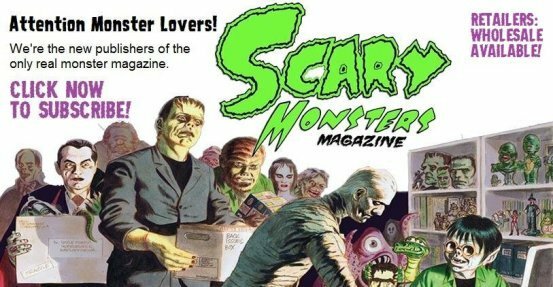 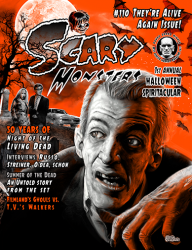 Subscribe to Scary Monsters Magazine today! 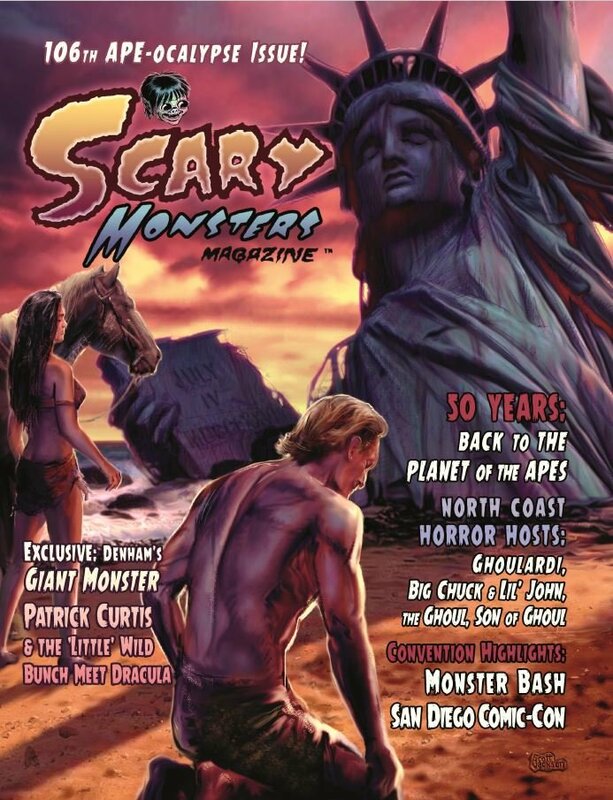 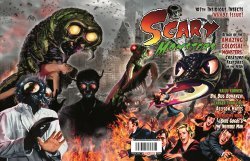 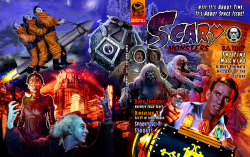 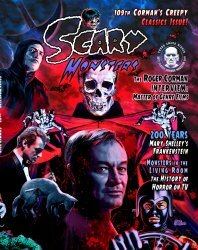 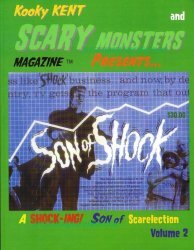 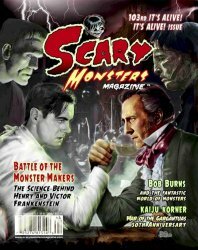 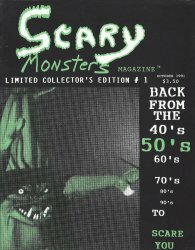 Special Note About Back Issues: All publisher/editor contact info, email and website addresses, advertisements and merchandise appearing in Scary Monsters #1-100, Monster Memories #1-23, SCARY #1-4, special issues released prior to 2016, and anniversary reprints of vintage magazines prior to 2018, are no longer valid. 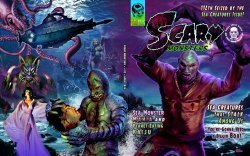 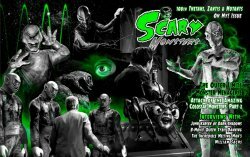 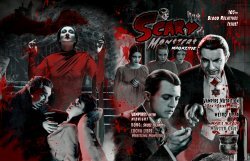 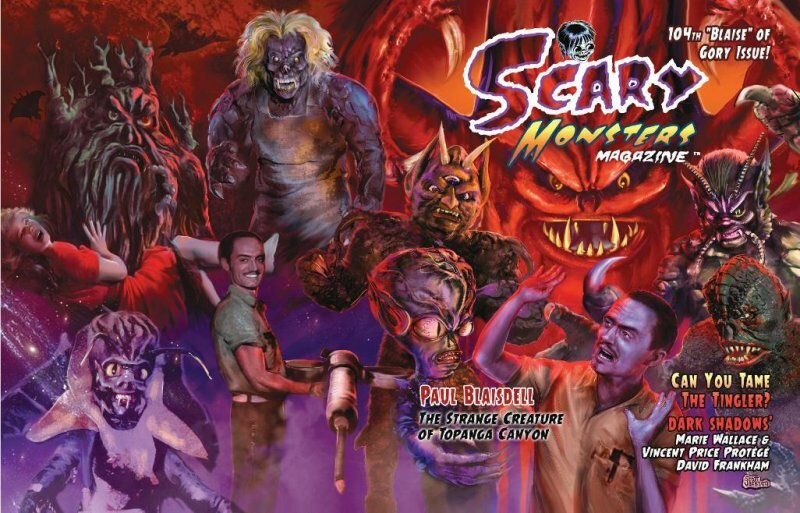 Please direct all inquiries and correspondence to the publishers at Scary Monsters, PO Box 567, Wildomar CA 92595-0567, or via email to scarymonsters@mymoviemonsters.com.